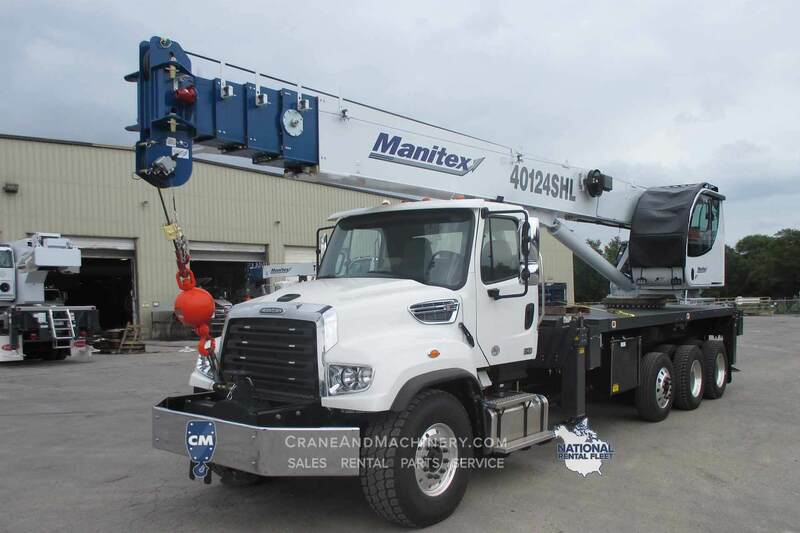 As a division of Manitex International, Crane & Machinery provides crane rentals, parts, support, service and sales of all Manitex brands as well as several other heavy equipment equipment manufacturers throughout North America. 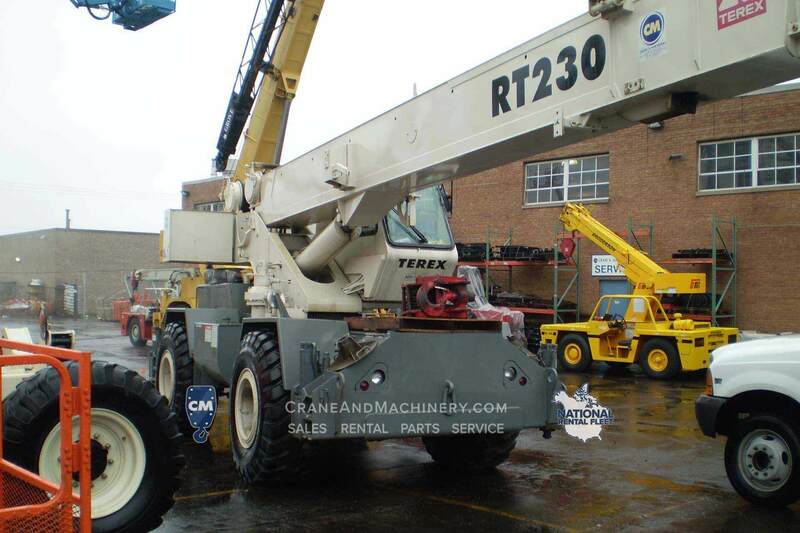 The Crane and Machinery rental fleet consists of a huge inventory of new and used boom trucks, RT cranes, knuckle boom cranes, electric pick & carry cranes. Crane & Machinery represents over 3 million OEM and aftermarket parts from a wide variety of manufacturers. Our dedicated and experienced parts department will ensure you get the right part, at the right price, all on a timely basis. A leader in the repair, maintenance and certification of cranes and other lifting equipment, our highly trained and experienced staff are available whenever you need us to keep your equipment operating safely and efficiently. If your crane or boom truck needs work, our trained and experienced technicians will get your equipment up and running at the job site or in our shop so that you can get back to work. We take pride in repairing our customers’ equipment right the first time and by recommending the proper maintenance schedule to reduce downtime and more costly repairs in the future. The dedicated team at Crane & Machinery looks forward to introducing you to world class service wherever and whenever you need us.